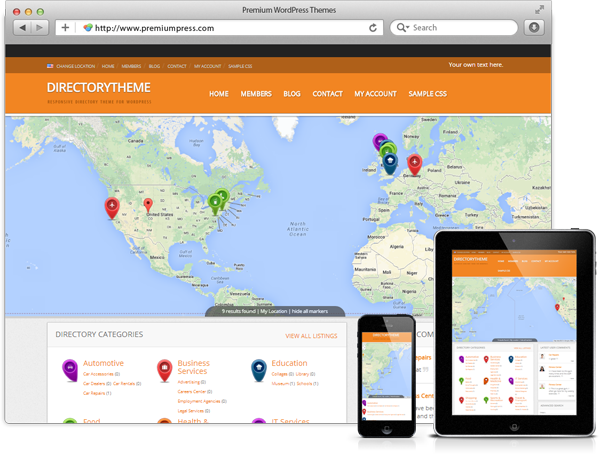 WordPress Directory Theme - Updated 2019 - Try Now! Search engine friendly directory websites in minutes with our responsive directory theme. Powered by WordPress this directory theme can handle 50,000+ listings easily on a shared hosting account with lots of add-on's available help you expand your website when you need it. Furthermore, our directory theme is fun, easy to use and quick to setup which means you'll have your website setup in no time! You don't need to be a computer expert to setup and manage your own directory website. This directory theme has been created with all user levels in mind with easy-to-use on/off administration options and drag and drop homepage layouts. It's great fun and easy to customize! You'll love our one click installation process that lets you import sample data to help you get your website setup and running. You'll also love our intuitive administration pages that will help you setup, manage and customize your directory website. 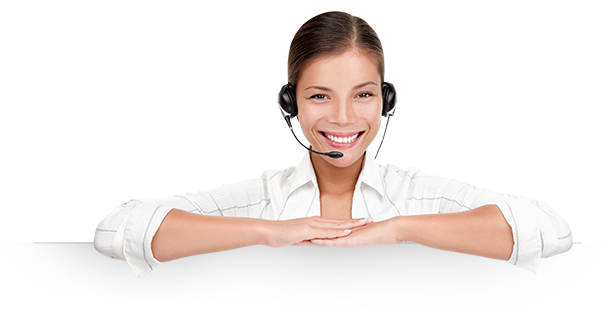 If that wasn't enough, you'll allow enjoy your 24/7 customer and technical support team who are waiting to help answer any questions you may have. No directory theme would be complete without advanced user and admin feature and this theme is jam-packed full of them! This theme has lots and lots of options built in such as Google maps, zip code and country searches, custom fields for personalizing your listing and registration pages. Membership and listing packages, claim listing options, affiliate links and more! This theme is also responsive which means it scales beautifully to fit the viewing device your website visitor is using to give them the best viewing pleasure possible. 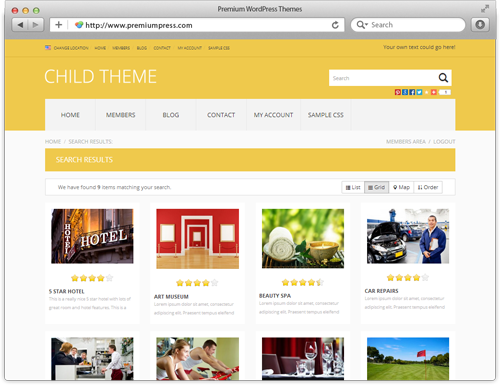 With so many quality directory theme features you'll quickly understand why our responsive directory theme for WordPress is so popular. Try our directory theme FREE today! 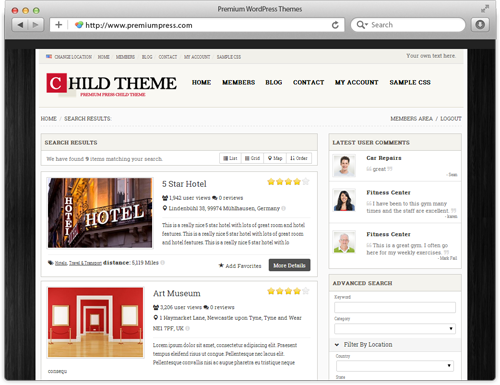 Try our free online demo and see for yourself how great this theme is.